Add more ways to play with The Sims 4 Bundle - includes 1 Game Pack and 2 Stuff Packs! 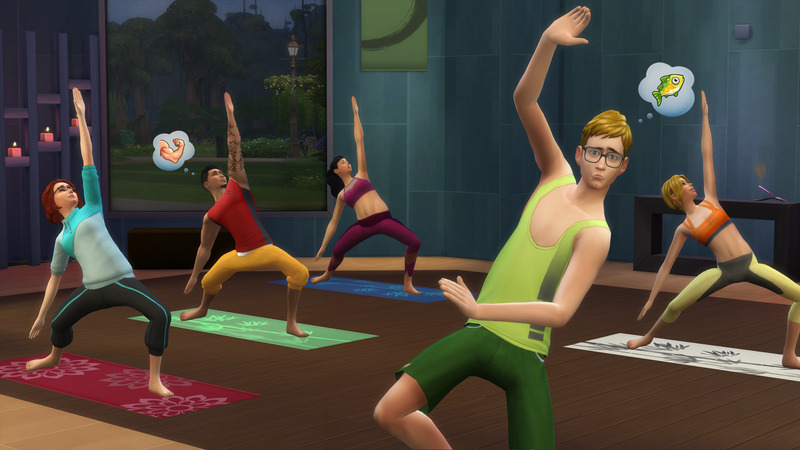 The Sims Spa Day - Your Sims can visit the all-new Perfect Balance Spa for a revitalizing massage and work on their inner wellness through the practice of yoga. After a relaxing soak in the mud bath, step into the sauna to melt away the daily stresses. 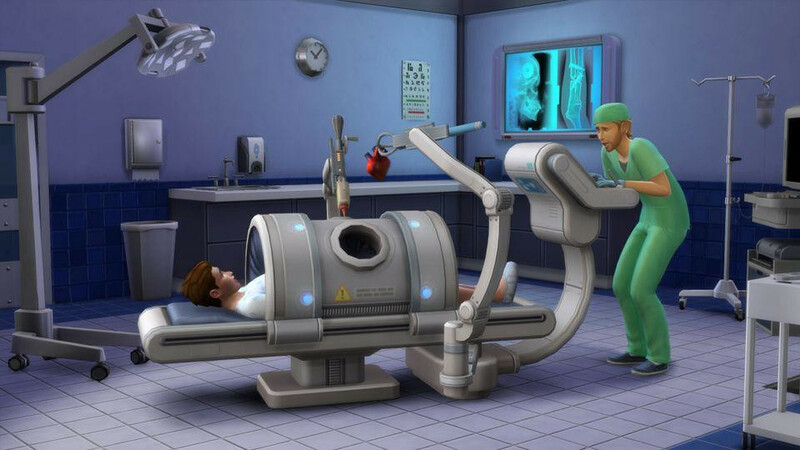 With a variety of all-new objects and decor, you can bring tranquility and comfort to your Sim's home. 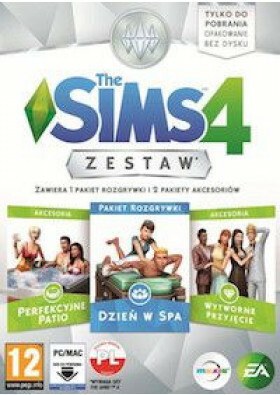 The Sims 4 Perfect Patio Stuff - Add hot tubs to create the perfect outdoor space for your Sim's home! 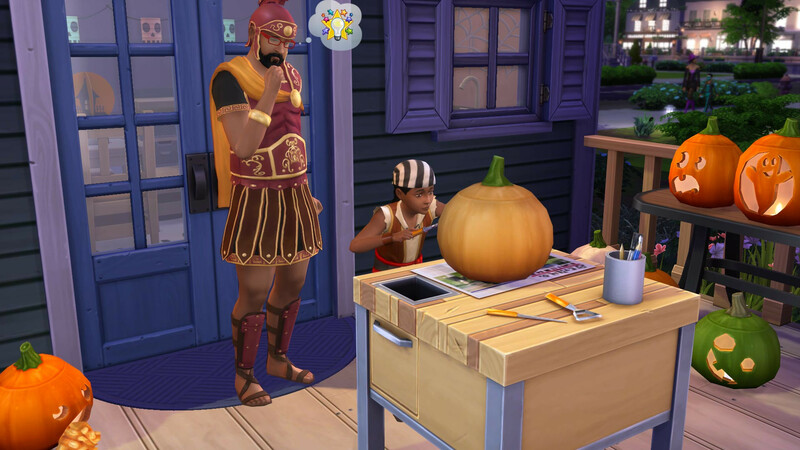 Fire up the new grill for a delicious cookout and slip your Sims into some fashionably casual clothing. 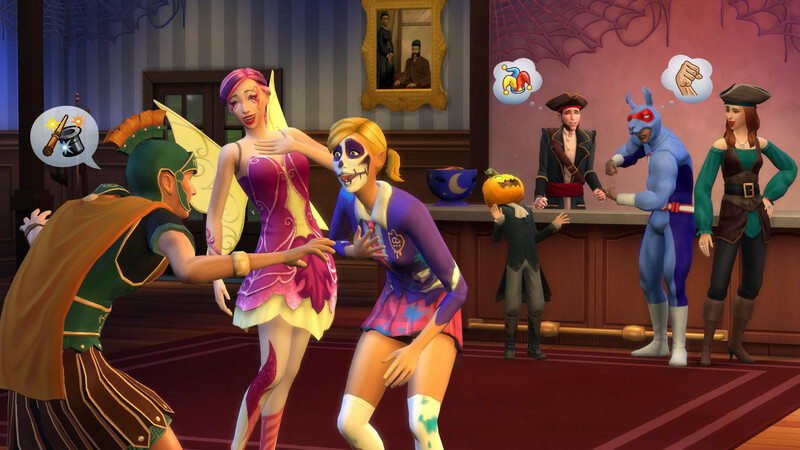 The Sims 4 Luxury Party Stuff - Throw a luxurious party with a variety of extravagant decor and put together a delicious banquet table, complete with a chocolate fountain! 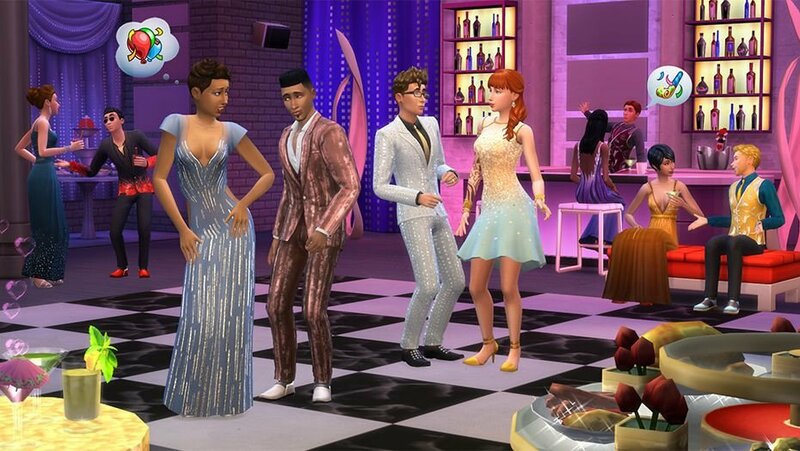 Upgrade your Sims' wardrobes with dazzling gowns and chic formal wear.